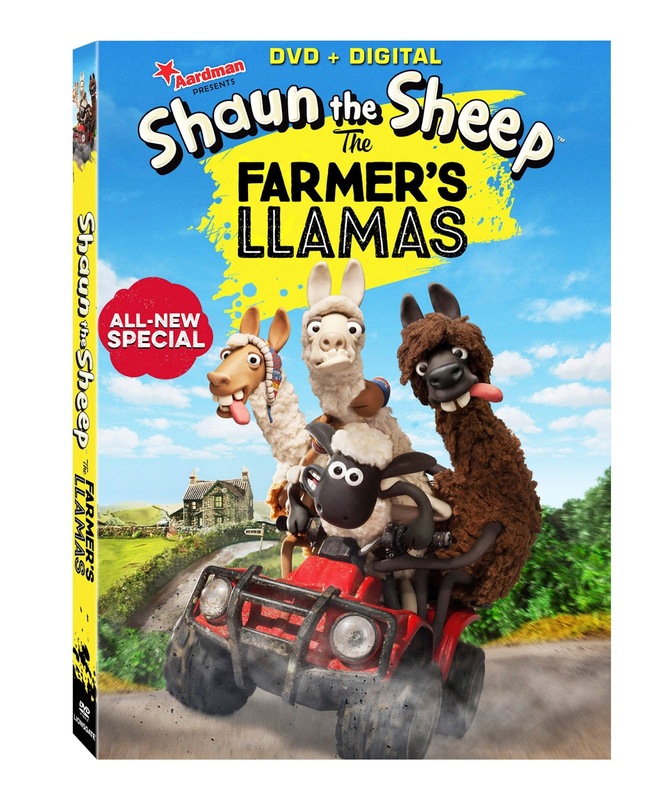 Lionsgate releases Shaun the Sheep: The Farmer’s Llamas to DVD (plus Digital) and Digital HD on June 14th, 2016. With Declan being a big fan of the show, I thought this would be one he'd enjoy. 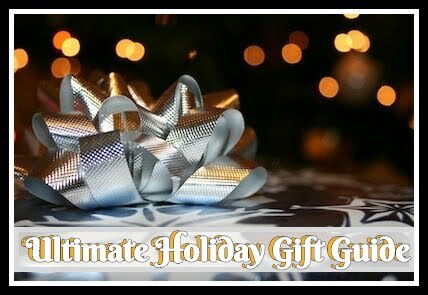 Included on the DVD will be 3 featurettes and two bonus episodes. 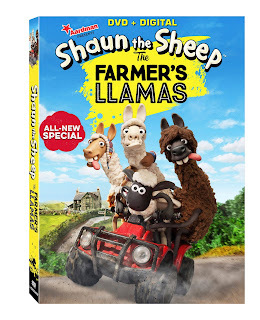 The synopsis says "When the Farmer and Bitzer go to a country fair, Shaun decides to tag along for the fun and finds himself crafting a brilliant plan to bring three exotic and witty llamas back home to Mossy Bottom Farm. Shaun is delighted with his new friends and believes that the llamas are just what the flock needs to spice up their lives. 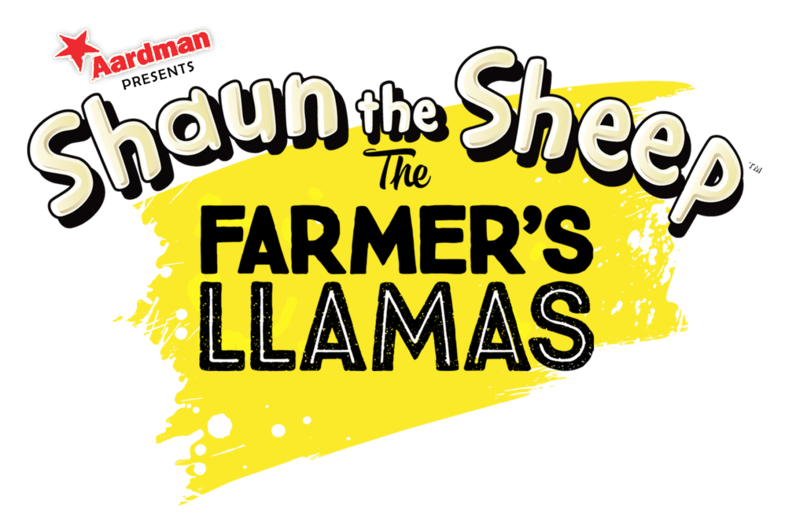 At first everything is fun, exciting, and silly, but soon their new llama roommates get a bit too wild in their new home." To my surprise, both boys enjoyed this one. It's arrival worked out perfectly as we had my nephew for a few days and he seemed to be quite obsessed with this silly little sheep. I actually felt like this one was perfect for our little gang since we've got one of those wild children and this helped the boys to better understand each other and their differences.